Ashliegh Lisset is a bright young lady with a voice after America’s own heart. Her songs show hope in young love and the struggle of getting past a break up, and her words connect her with the thoughts and emotions of her audience. Her music is well developed, and this young singer shows much promise in the future. Her voice is smooth and sweet, and one may even be able to hear the innocence and vulnerability in it; it’s the voice for the all-American girl. The Bright’s newest video for “Over and Over” is a creative way of portraying one side of a love story. The song describes the different things that were important to the singer throughout the relationship, and the video shows the struggle and love in different scenes throughout. It’s almost like remembering the relationship enchants and haunts her at the same time because she wants the relationship to be restored once more. 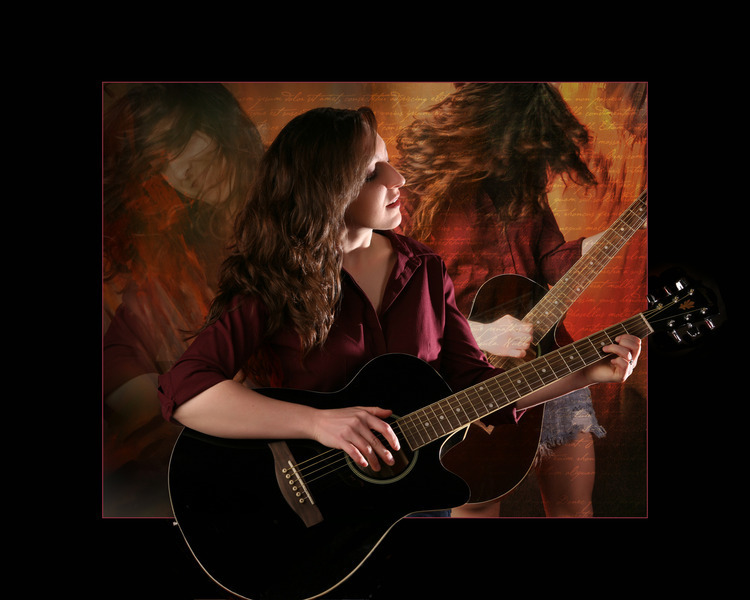 Emmeline, a singer/songwriter from Dallas, Texas, has something different about her. She has a beautiful voice that’s clear, crisp, smooth, and it brings such a warm feeling to anyone who hears it. With such a voice, one would think that all of Emmeline’s songs would center around flowery, happy things, but that’s not always the case. Her lyrics describe different situations she’s been in, different stories that may portray the struggle in other people’s lives, and they may make the listener want to turn other things off just so they can concentrate on the story being told. That’s what she does: she demands your attention but in a subtle way. No extraneous sound effects, no auto-tune, just pure music. From Houston, Texas, Prime Example plans to take the gritty world of hip hop into another direction. 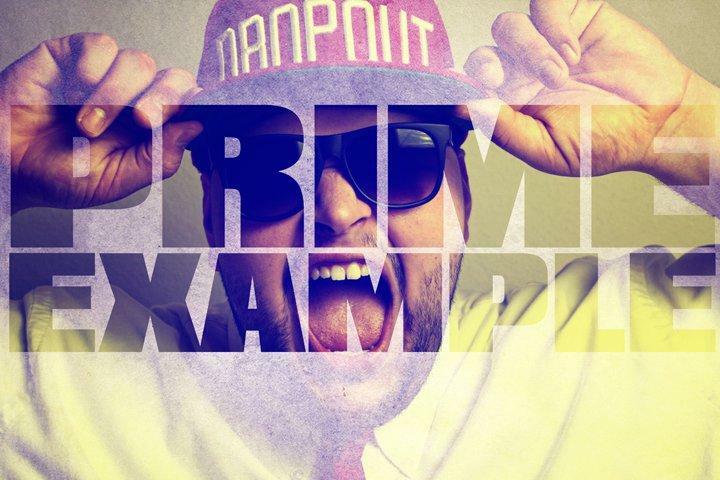 Prime Example isn’t the stereo typical H-Town hip hop artist with a chopped and screwed sound. With a strong production team by his side, he creates a catchy, yet heavy hitting commercial sound, with lyrics that tell vivid stories,which make him a sure stand out from the rest of the crowd. His project, “Imperfections” has certainly been creating a buzz since its release on August16th, and with a full length album that’s set to drop before the end of 2011, Prime Example is sure to make our “ones to watch” list. Welcome to Auditory Asylum a place for those completely insane about music. This blog is a place for those that are tired of being served the same few artists and having “hit tracks” pushed at them every time they turn on the radio. So if you are one of those people that loads up their ipod with underground artists or just someone that heard a local band by accident and wanted to know more about them, we want to be the place where you can come and step into a fresh different world of music.